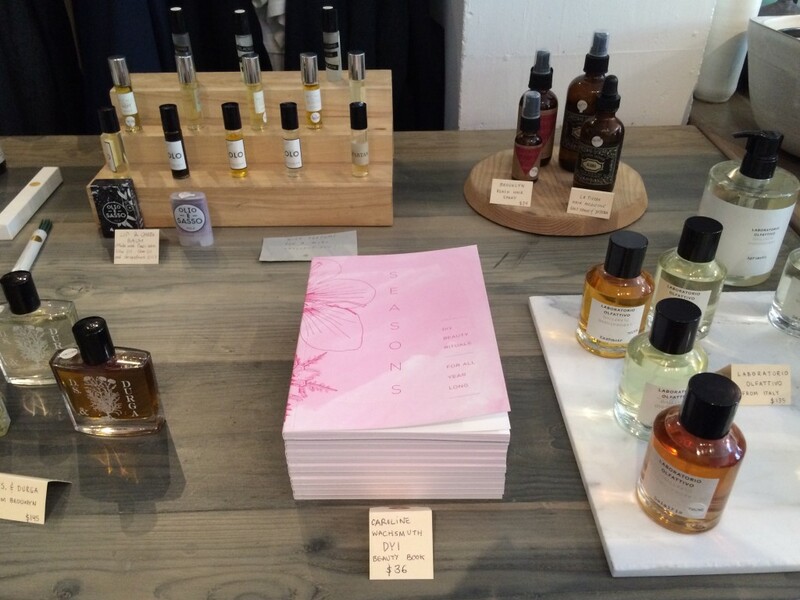 Seasons is now available at The Voyager shop in San Francisco. The Voyager is one of my favorite concept stores in the city, gathering contemporary fashion (focusing on a lot of local talents), homewares and niche international beauty brands. Love.